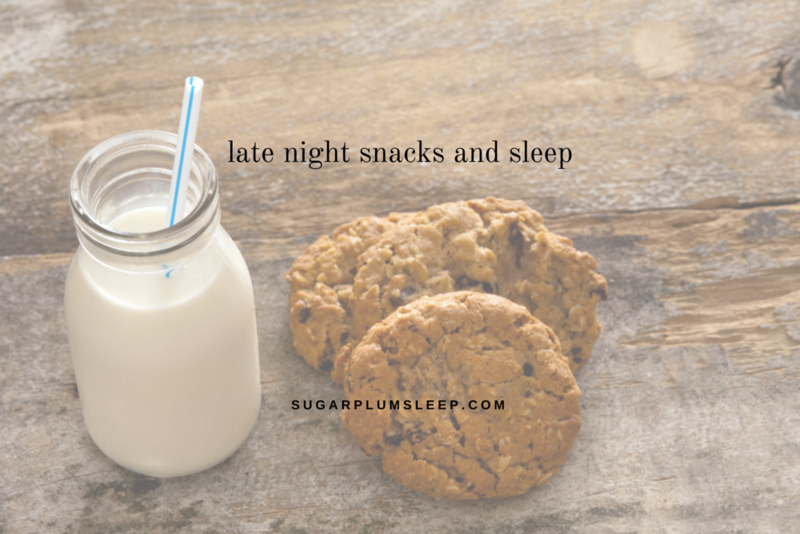 Sleep Tips for Adults Archives - The Sugar Plum Sleep Co.
Sleep Tips for Adults description goes here. You read right! 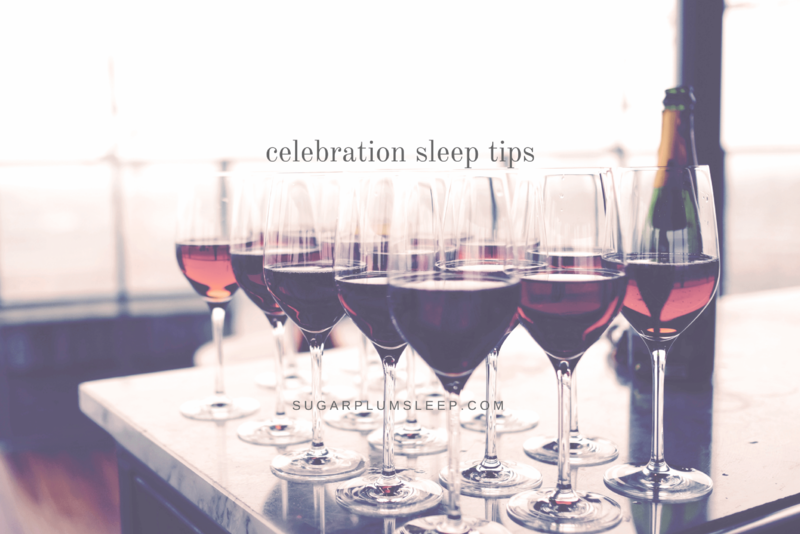 The Sugar Plum Sleep Co. is pleased to now offer Adult Sleep Coaching! 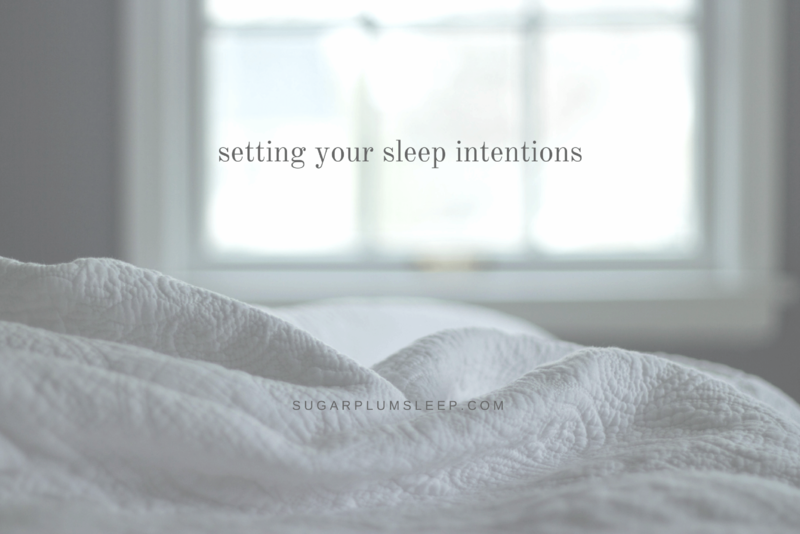 Similar to my Infant and Child Sleep Coaching services, I’m now working one-on-one with adults to help make lasting changes to their sleep habits. Did you know that changes in lighting bring on changes in your brain chemistry and can interrupt your sleep? This is why the lighting conditions in your bedroom play an important role in achieving adequate rest. Your challenge: make your bedroom darker. Trying to get some sleep in a badly ventilated, hot, noisy room can be very hard. And when you finally do fall asleep, the quality of sleep is likely to be poor. The following tips should help you get a good start on keeping things cool, fresh and quiet. 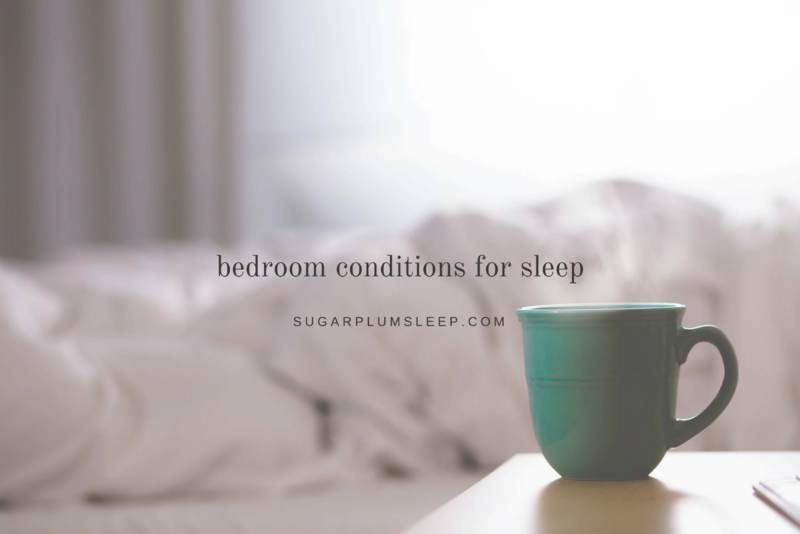 Your Challenge: adjust your bedroom conditions for sleep. Keep it cool, fresh and quiet. With all of the pressure you face in your home, at your job, and even as a parent, it’s no wonder that we all sometimes need a break. 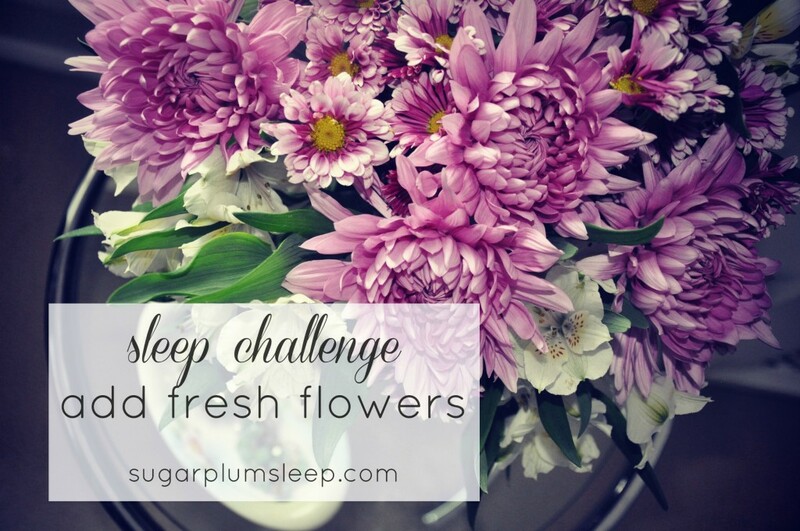 There’s plenty of science that suggests creating a haven in your bedroom can lead to better sleep and calmer nights, but did you know that fresh flowers in your bedroom can actually positively affect your mood? Providing a safe home for our family can be high on our priority list, but it’s easy to forget about hidden dangers in our environment. Throughout winter, your family probably spent quite a bit of time indoors, and with spring here (finally! ), it’s a great time to thoroughly clean your room and tackle the dust and allergens that have accumulated over the last few months. What’s lurking in the nooks and crannies of your bedroom? Creating a restful sleep space starts with eliminating distractions in the bedroom. I’m a big fan of keeping clutter at bay in a child’s room to help maintain a calm and relaxing sleep environment. I think the same principles apply in our bedrooms. Clutter can restrict your ability to focus and process information. 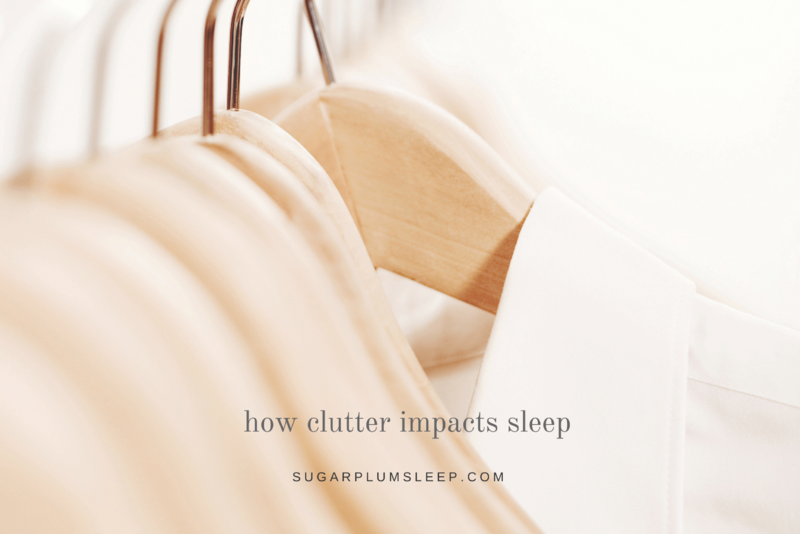 Clutter can also increase irritability and decrease productivity. 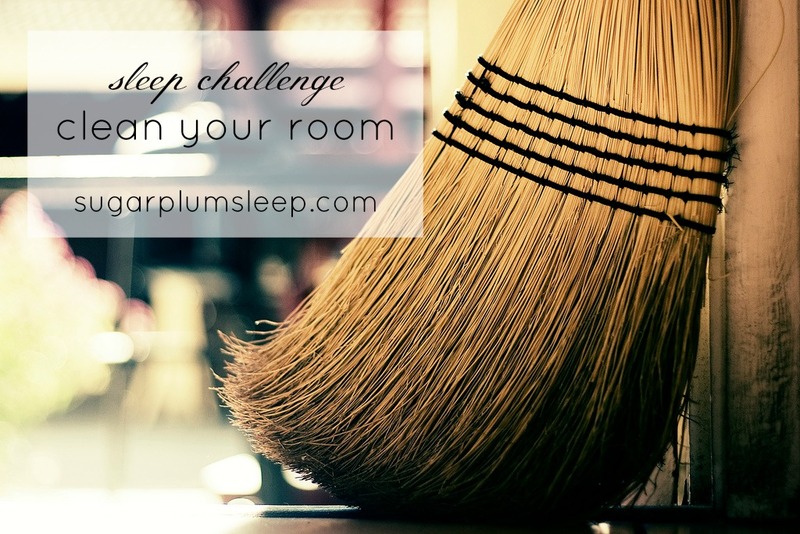 Your challenge: organize, pair down, discard and donate to declutter your bedroom.